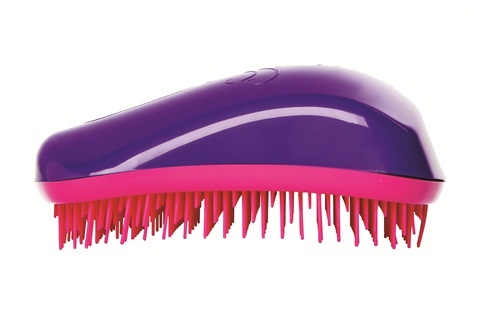 Dessata’s detangling brush gently detangles without pulling or breaking hair, even when wet. The brush has three levels of hundreds of bristles at an affordable price. Add this product to your retail section to offer clients a colorful way to detangle with ease. For more information, visit Dessata.